Brooklyn Bridge Park — ALIX is an international membership of dynamic and engaged women professionals. 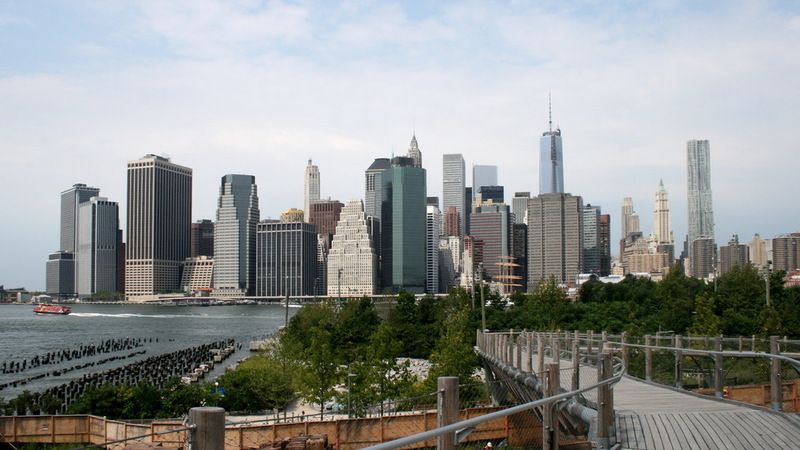 The relaxing urban waterfront park stretches over a mile along the East River and provides breathtaking views of downtown Manhattan and the New York Harbor. The park continues to develop and revitalize the remaining post-industrial landscape. Amenities include several sports and recreational facilities and award-winning food concessions.